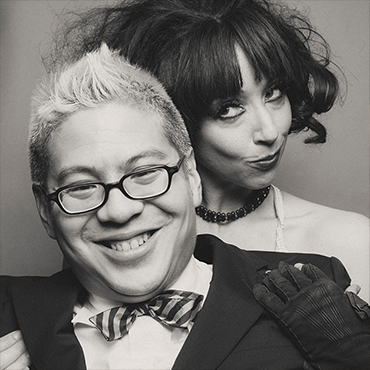 The Hotel Amour tour marks the musical love affair between Pink Martini’s beloved founder, composer, and pianist, Thomas M. Lauderdale and international singing sensation and queen of chanson, Meow Meow. 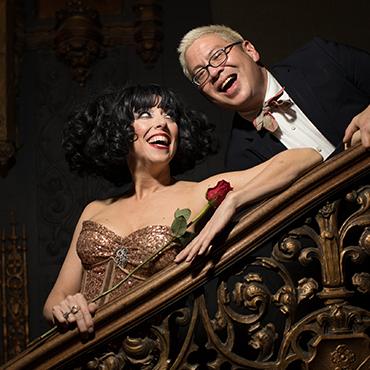 Accompanied by members of the Pink Martini orchestra, their century-spanning repertoire features original songs alongside exquisite journeys into the French, German, and Shanghainese canon of the 20th century. You might also like Le Vent du Nord.